Get a FREE 250g piece of Capability Brown when you spend £25 or more at our brand new website. We recently relaunched our website and we’re so excited for you to see it that we’re giving away a FREE 250g piece of Capability Brown worth £4.50 to anyone who spends £25 or more between now and the end of November*. 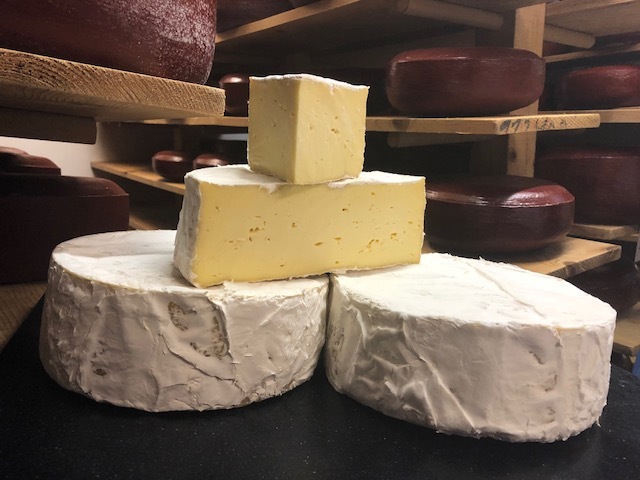 Our multi award-winning cheese is handmade right here at Doddington Dairy using fresh milk from our farm cows. Head over to the website now where you’ll find single pieces, whole cheeses and gift hampers – ideal for anyone’s cheeseboard or fantastic as gifts for cheese lovers. *Offer ends 23:59 on 30/11/18. All orders are subject to delivery charges.